A digital bookplate is a meaningful way to honor a colleague, mentor, parent, grandparent, graduate, advisor, or professor. Need help? 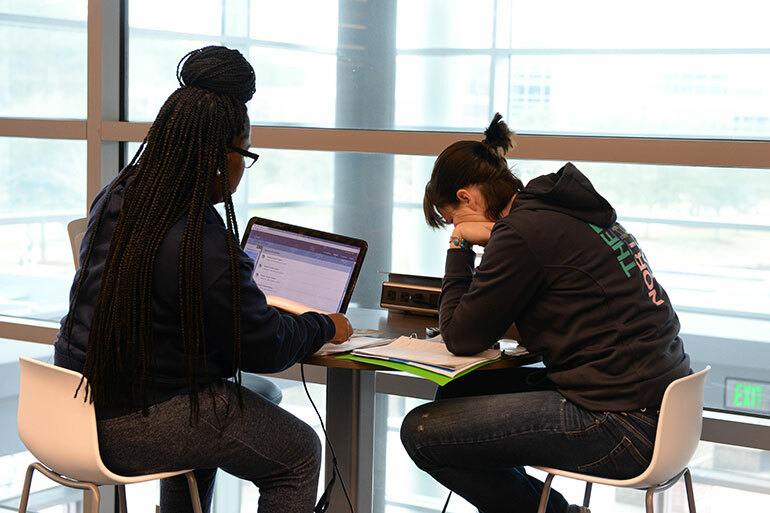 Schedule an appointment below with expert research librarians for one on one assistance or for an entire class. Explore the library’s unique digital collections including Special Collections, university archives, and heritage of the northeast Florida region. 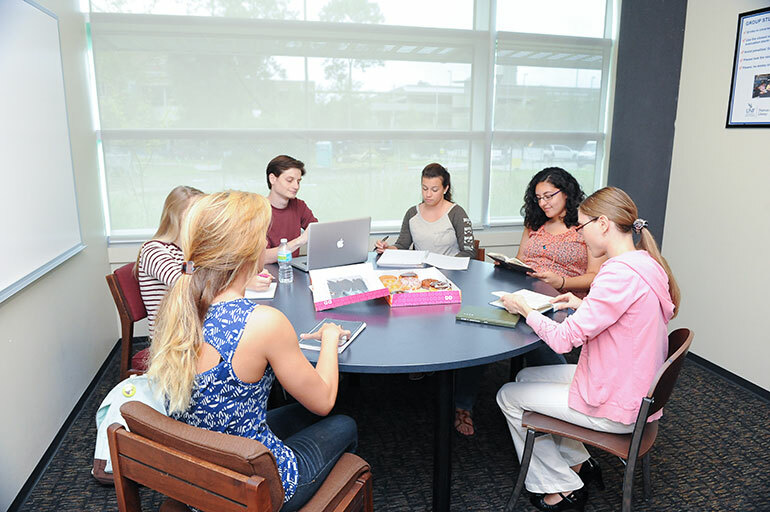 Group study rooms may now be reserved and checked out online! Find articles, books, ebooks, and other library items. Reserve a group study room or Media:Scape. 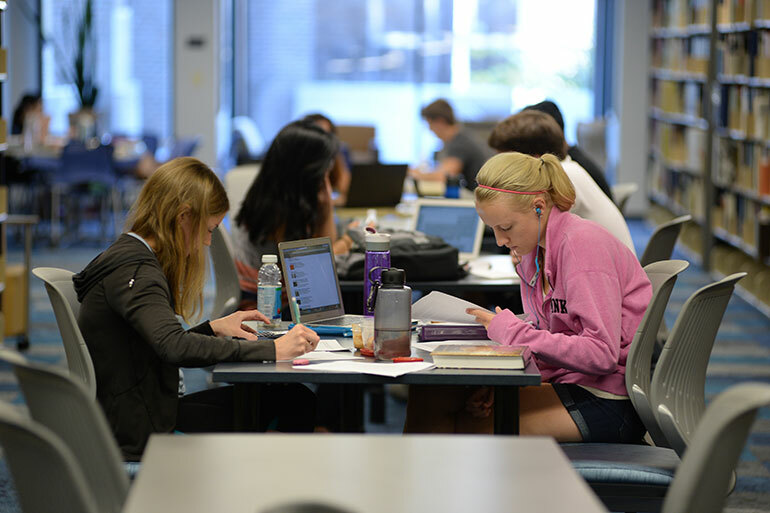 Meet with a research librarian for assistance.